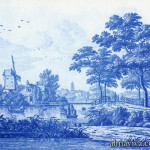 The city of Delft was the capital of Dutch ceramic production. 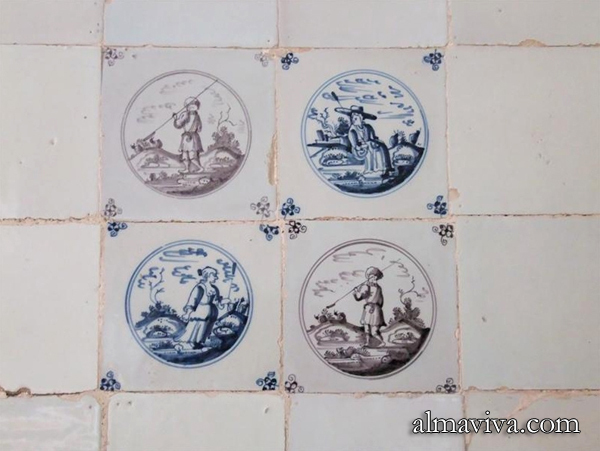 Delft faience is known as Delftware. After the capture of Antwerp by the Spanish in 1585, Italian artisans settled in several Belgian and Dutch cities, including Delft. 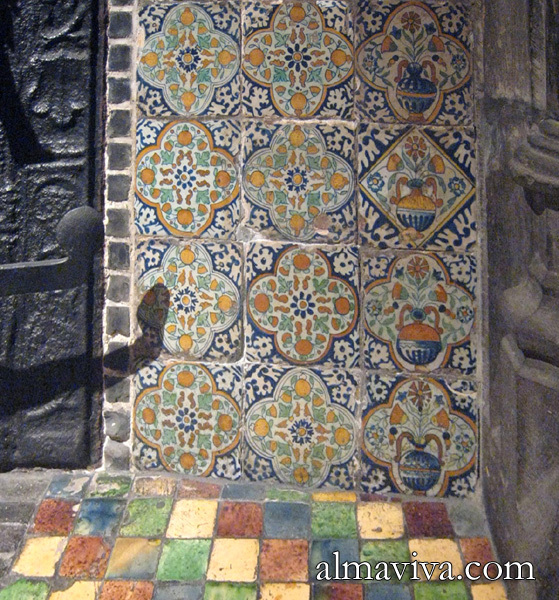 These craftsmen were strongly influenced by the tin-glazing techniques developed in Spain (see azulejo) and later-on in Italy. During the 17th century, Delft factories began producing polychrome ceramics which copied Chinese Kangshi and Japanese Imari wares. 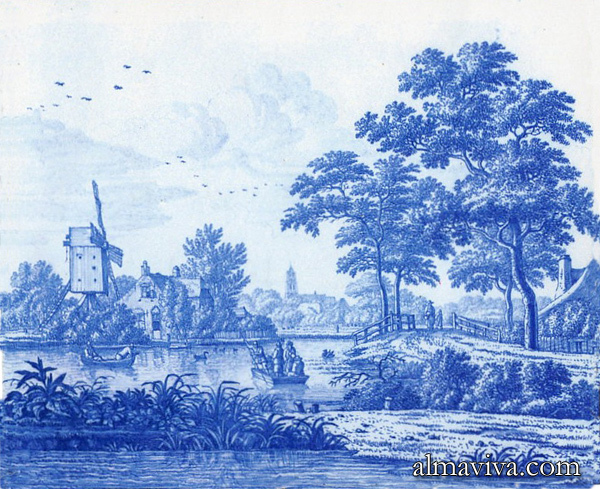 Blue Delftware was frequently copied in England and northern France in the 18th century. 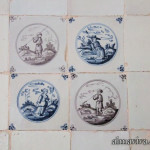 Many 18th century Delft tiles and murals can be admired throughout Europe, including Saint Petersburg, and in U.S. colonial houses. 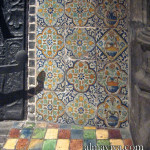 See many examples in our gallery of Delft tiles.